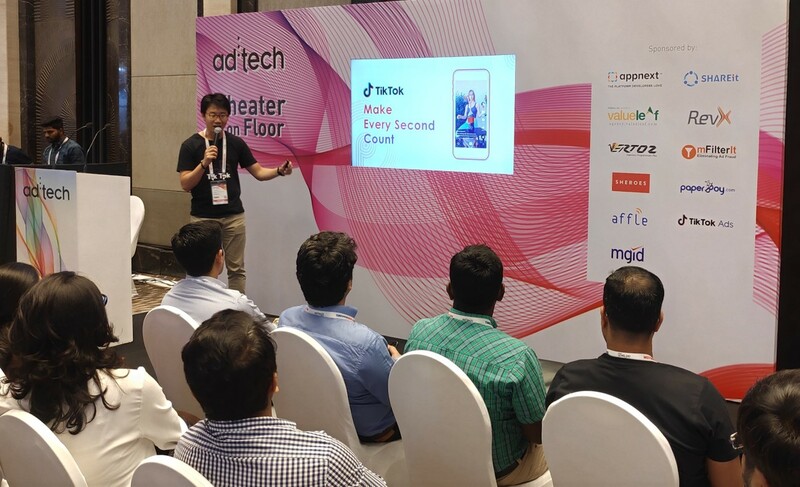 TikTok today launched Innovative Digital Advertising Solutions in India at ad:tech, the leading digital marketing advertising conference in the country. 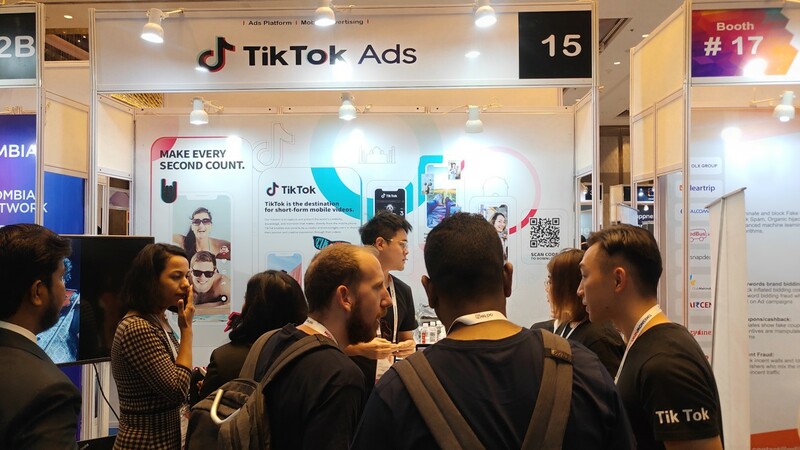 TikTok showcased its insights on how short-form video is shaping the future of digital advertising. 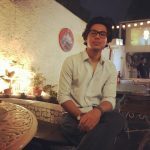 It launched the innovative ad format – the Hashtag Challenge for brands to seek insights of the digital community, trigger more high-quality content and find out the most engaging way for branding. In addition to the Hashtag Challenge, TikTok also launched Brand Takeover and In-feed Native Video to further enhance the ad impact, and to address various needs of the digital advertisers. The 10th edition of ad:tech was held on November 28th-29th 2018, at JW Marriott, Sahar, Mumbai. ad:tech is a gathering of the digital advertiser’s community to share amazing innovations that have happened, are happening and will happen in the digital world. Short-form video is shaping the future of digital advertising: TikTok is a destination for short-form mobile videos, capturing and presenting the world’s creativity, knowledge, and moments that matter on your fingertips. Since its launch in 2017, TikTok has already become a global platform and marked its footprint in over 150 countries and regions, including India. Designed for the new generation of creators, TikTok enables everyone to be a creator and encourages users to share their passion and creative expression through short-form videos. 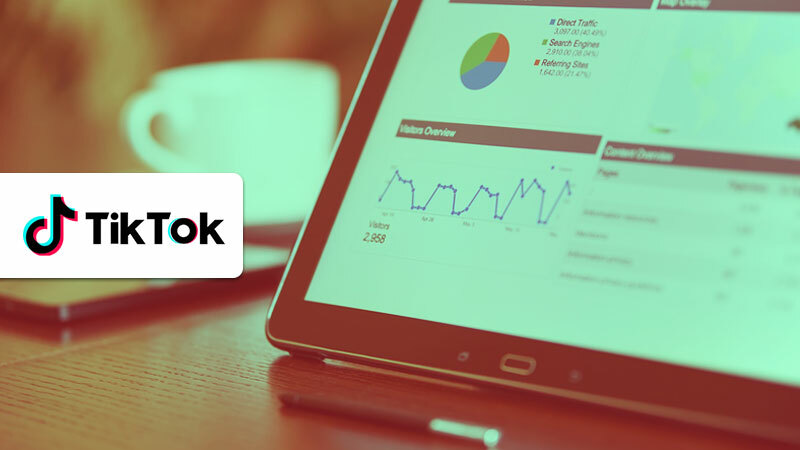 The customers can interact with and participate in ad campaigns through the innovative ad format initiated by TikTok – the Hashtag Challenge. In May, Huawei launched Honor 10 with a 22-day #1MillionAudition campaign in India. Leading video influencers participated in the Honor #1MillionAudition that saw over 73K users’ participation generating 40k UGC short videos with 640 Million views, and 321 Million impressions during the campaign. More digital solutions for digital advertisers: Brand Takeover is a gateway for digital traffic with full screen vertical display, it will help advertisers to take a dominant visual position to achieve brand exposures. In-feed Native Video is a more immersive, original, and interactive way for ads, which is designed to trigger more in- depth interactions from the users.